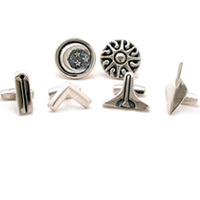 Sterling Silver is a classic metal which ages gracefully and occasionally requires polishing. 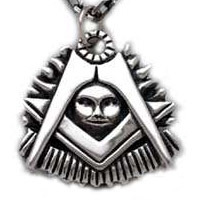 It has charm all its own, un-related to the final cost of the metal. 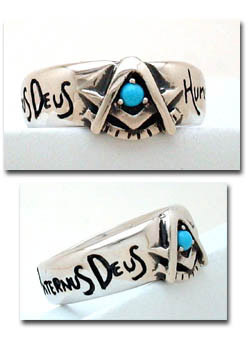 Each Ring comes with a genuine velvet ring box and a small registration pamphlet. 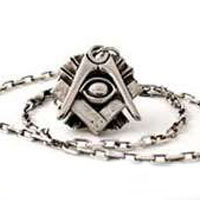 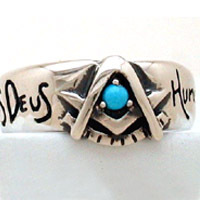 The Sterilng Silver Brotherhood Past Master's Ring.